TSG Chattanooga Co-Editor Rodney Simmons was born and raised in the shadow of the Great Smoky Mountains, and launched a career in fashion while still in high school. After nearly a decade in New York working for men’s clothing labels Ralph Lauren and JJ. Farmer, Rodney returned to Tennessee to become part of Chattanooga’s amazing renaissance. 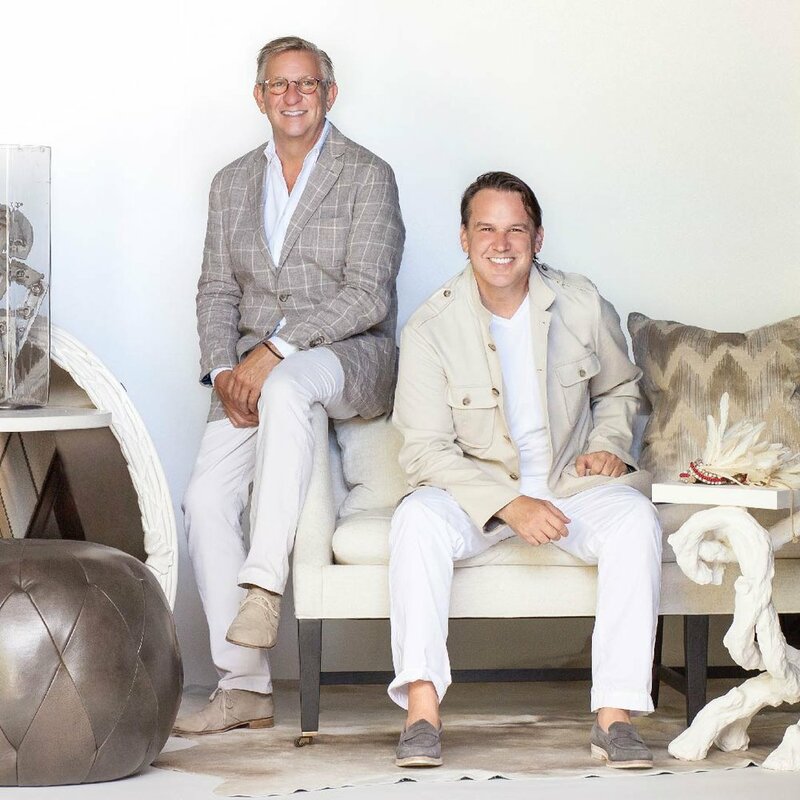 There, Rodney and partner Billy Woodall created Revival, a nationally acclaimed emporium of antiquities, upholstery, lighting, casegoods, luxury gifts, and interior design. TSG Co-Editor Billy Woodall, a native of north Alabama’s rolling hills, is a Southerner who immerses himself in a love for collegiate sports, delights in food and wine, and has wanderlust for world travel. After a two-decade financial career in industrial/commercial construction, Billy joined his partner Rodney full-time in creating the home emporium and design studio, Revival. These Tennessee co-editors have a great passion for the re-birth and evolution of Chattanooga, and The Scout Guide provides the perfect venue for their adopted city’s creative community, adventuresome spirit, and extraordinary quality of life. Rodney and Billy reside in a beloved old house with rambling green gardens atop historic Missionary Ridge, holding vigil over the Chattanooga Valley.